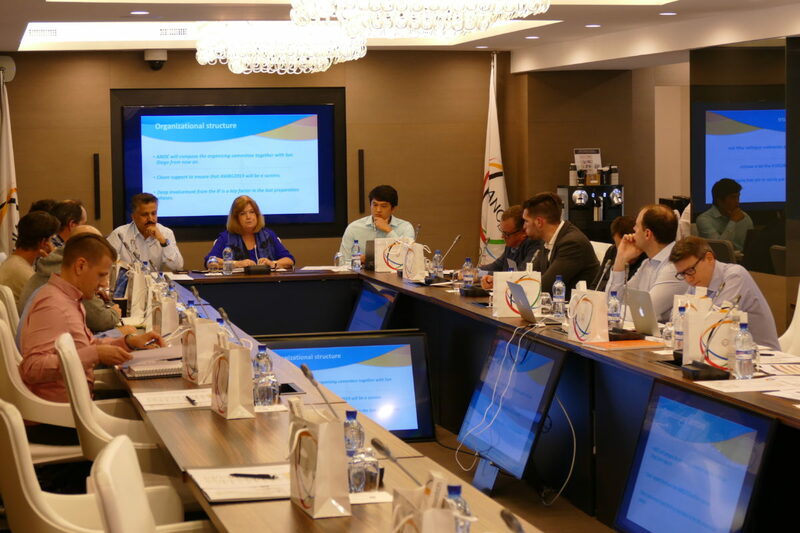 ANOC on 3 April hosted a meeting with representatives from the International Federations included on the ANOC World Beach Games sports programme. The meeting was led by ANOC Secretary General Gunilla Lindberg, Technical Director Haider Farman and NOC Services Manger Gustavo Harada who provided the delegates with updates across key operational areas including the sports programme, qualification processes, registration of ITO and NTOs, transport, visas, accommodation, anti-doping, Athletes’ Village and timing and scoring. The meeting provided a platform for the delegates to ask any ongoing questions they had and also make further requests of ANOC to ensure their athletes would have the best possible environment to compete in at the Games. 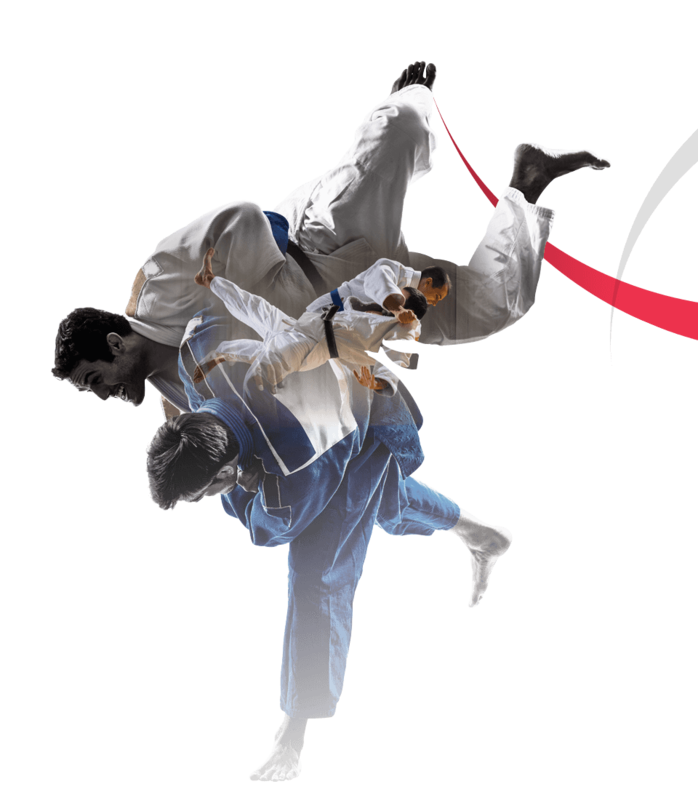 ANOC will host its Chef de Mission seminar at the end of May.